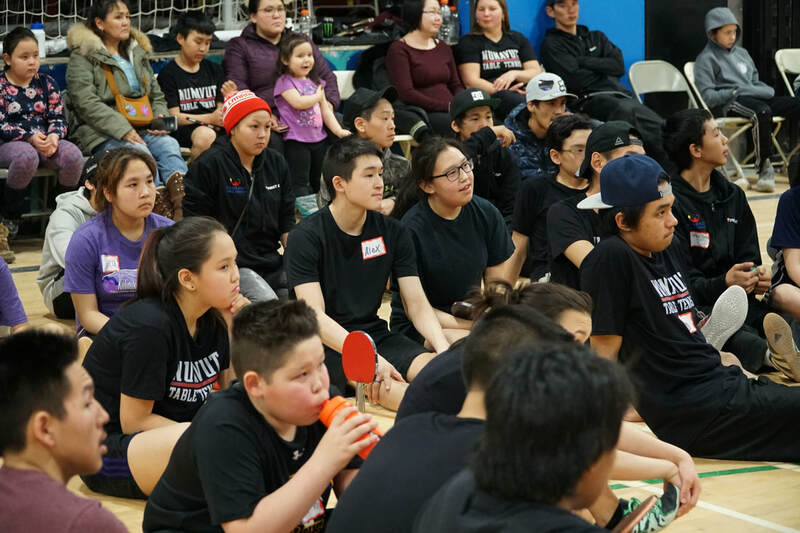 Promoting and fostering table tennis in all its aspects, at all levels in the Territory of Nunavut, Nunavut Table Tennis Association (NTTA) oversees 340 youth players across the territory. Established in 2003, NTTA has played an important role providing opportunity for athletes in Nunavut to learn, improve and enjoy table tennis in every community. Players can compete and qualify themselves into Team Nunavut, travel and represent the territory at Arctic Winter Games and Canada Winter Games. Nunavut Table Tennis players have the history of winning medals at these competitions. BylawsThe bylaws of the NTTA can be read here.